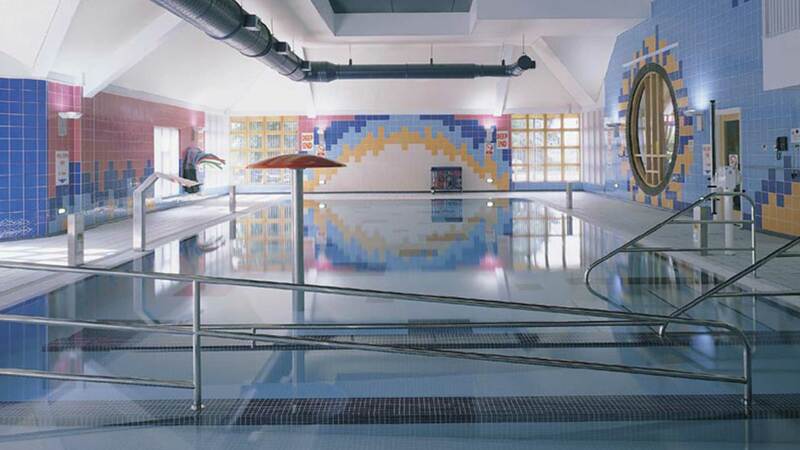 Weber were asked to specify appropriate adhesives and grouts from the tiling portfolio range to accommodate the tiling requirements of the impressive swimming pool and adjoining changing rooms. The Stoneset flexible sp rapidset adhesive was specified in conjunction with the weberjoint wide in grey for the fixing of the floor tiles. The weberset rapid is a cement based polymer-modified tile adhesive suitable for fixing all types of ceramic wall and floor tiles, mosaics, terrazzo, natural stone, brick slips and glass blocks in areas that will be dry or wet, in particular swimming pools. Available in a range of colours, the weberjoint wide in grey finished off the floor area. weberfix WR plus was specified for the fitting of the wall tiles; a high performance, acrylic ready-mixed thin bed ceramic wall tile adhesive ideal for areas where increased resistance to water is required. The weberjoint wide in white was chosen to finish the walls. 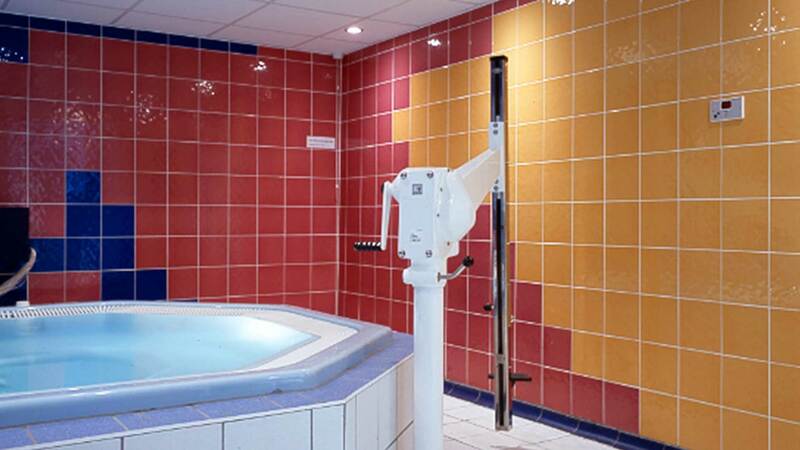 Tiled by A G Ceramics of Stevenage, the pool has been carefully designed to cater for the needs of disabled and frail patients of all ages.